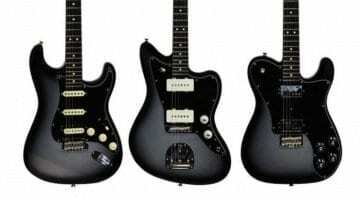 These limited edition US-made Silverburst guitars have been created to follow international CITES regulations, with a new fretboard wood upgrade as part of their relaunch for 2017. 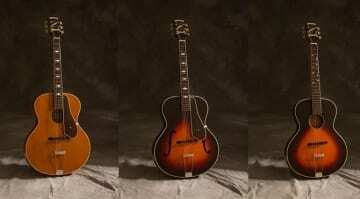 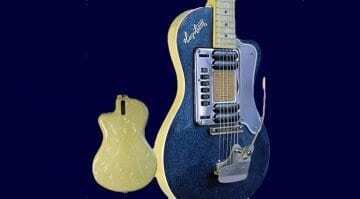 Here's a chance to get your hands on a Hagstrom Deluxe once owned by the Nirvana front man - some of the proceeds from the auction are going to charity. 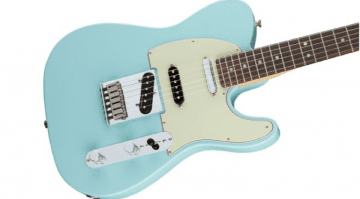 Super-cool budget offset electric guitars ready for 2017 you say? 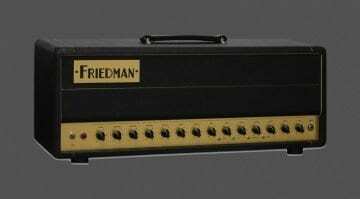 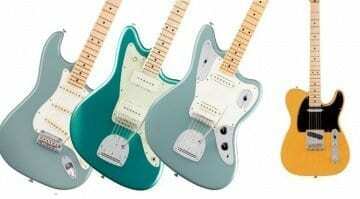 Hopefully, yes, with new models announced by Fender Squier. 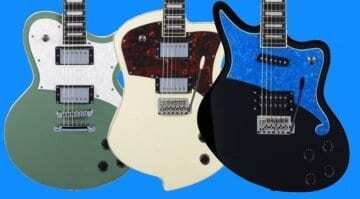 All you Indie darlings will have some great budget guitars to choose from this year. 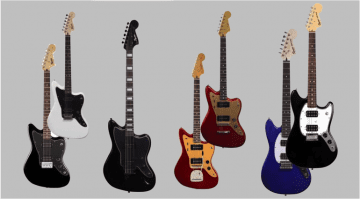 The cat is out of the bag and it would appear that Fender's 2017 line-up is going to be a strong one! 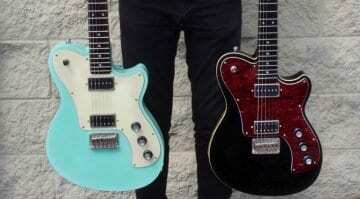 Based on the Epiphone guitars as originally built in the 1930s, this new range brings them kicking and screaming into the modern day, with features to make them appeal to modern players. 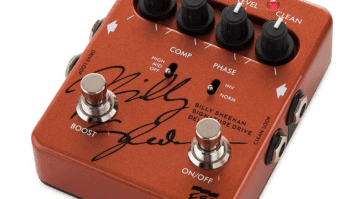 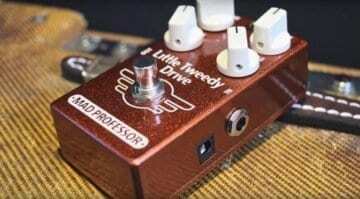 EBS lanuch a new updated version of Billy's drive pedal with some added features and customisation options built in. 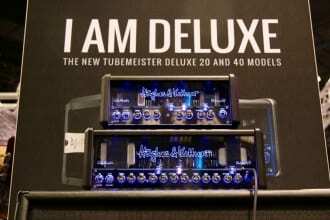 H&K expand upon their lunchbox TubeMeister Deluxe amp. 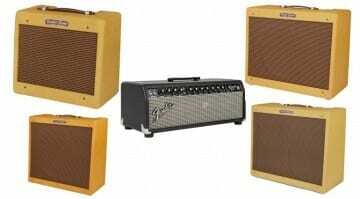 The new additions add higher outputs and some great built-in features to make it more flexible for gigging musicians.